Click Here to Check Out Pricing! Are you looking for communication services you can trust? We understand your needs to stay up to date with the latest technology and receive the fastest services for your home and business. At Procom, we take pride in our customer service and sales, delivering the highest quality of communication packages. We are more than just a service provider. 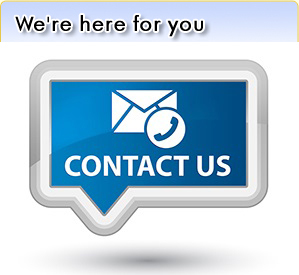 We’re available when you need us. Our sales team is dedicated to keeping you connected with high-speed internet, crystal clear cable TV, and telephone clarity through our enhanced fiber-optic network. Using the highest bandwidth and all-fiber network, we present many savings with our quality prices. If you’re looking for TV bundles in your area, we give you a full range of quality HD channels at prices you can afford. Receive all the entertainment that interests you with Procom’s cable TV. From premium movie channels to sports and other entertainment packages, get your favorite cable TV shows and movies in crystal-clear quality. Our sales team works with your interests in mind, giving you the freedom of the best cable TV package at the most affordable monthly prices. We've certainly kept up with the technology needed to offer the best products in communication, including the high-speed internet you can rely on. With a commitment to you, we treat you to quick installations that ensure your internet is correctly set up, allowing you to connect to the cloud instantly. You can trust you’ll always have fiber-optic speed with your internet when you need it. 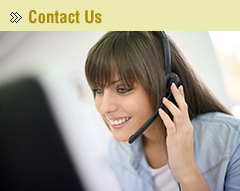 We give you one-on-one support to ensure you’re completely satisfied with your experience. With our telephone service for both residential and commercial customers, our rates are the lowest in the Maryland and West Virginia area. Through landline and VoIP telephone service from Procom, you’ll always receive the best call clarity with a package that is right for you. Take advantage of the latest innovations and qualities associated with our broadband telephone. Our pricing options are affordable to give you the best service without breaking the bank. 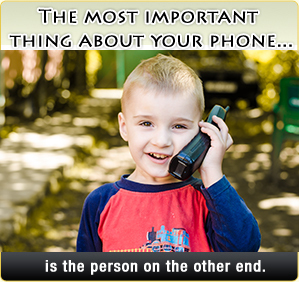 When you need reliable communication services, Procom sales treats you to a live person every time you contact us. The most important thing about our television and telephone service in WV is your satisfaction. Contact us today and get started with your bundle for the best in entertainment and communications. Click the button below to read more about the Procom Family.